Sport Chalet at Jordan Landing is another one of my favorite sporting goods stores. 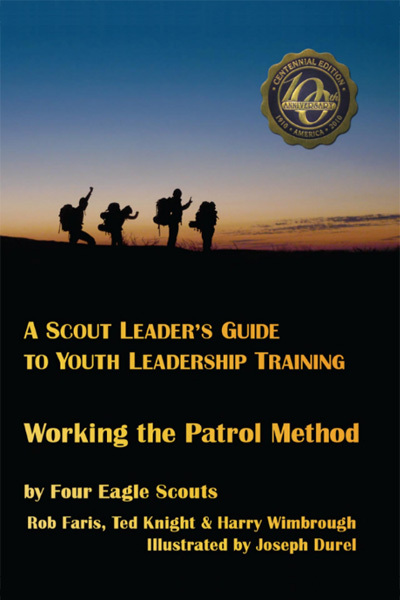 Not only because they have a great selection of products and awesome discounts (if you know when to catch their sales), but because they also do so much to support scouting. 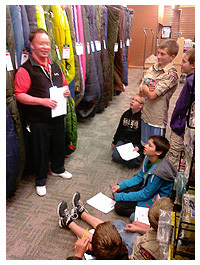 I was in the West Jordan store earlier this week for their Columbus Day weekend sale and found out they offer a free guided equipment tour to help boys work through requirements 6 and 8 of the Camping Merit Badge. So our troop spent an hour with Eric last night and passed off many of those requirements. The best part of this guided tour was having someone know so much about the equipment *and* to have it all right there! We covered a lot of detail about tents, backpacks, water treatment options, cooking stoves, etc… How cool is that?! Here are the handouts we were given for requirement 7a about preparing checklists. Oh, and if you don’t know about the Discover SCUBA experience offered by Sport Chalet in West Jordan, read this post too! 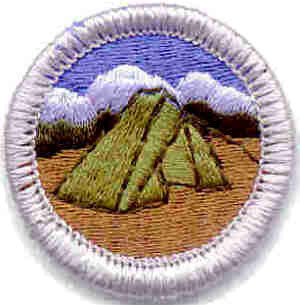 This entry was posted in Merit Badges and tagged backpacks, boy scouts, bsa, camping, cooking stoves, jordan landing, merit badge, sleeping bags, sport chalet, tents, water treatment, west jordan. Bookmark the permalink.